As an underwater and wildlife photographer there are always going to be moments on any trip which leave you frustrated. My recent trip to the Philippines was no exception even though it was truly an amazing week of diving. One of the best trips I’ve been on to date. 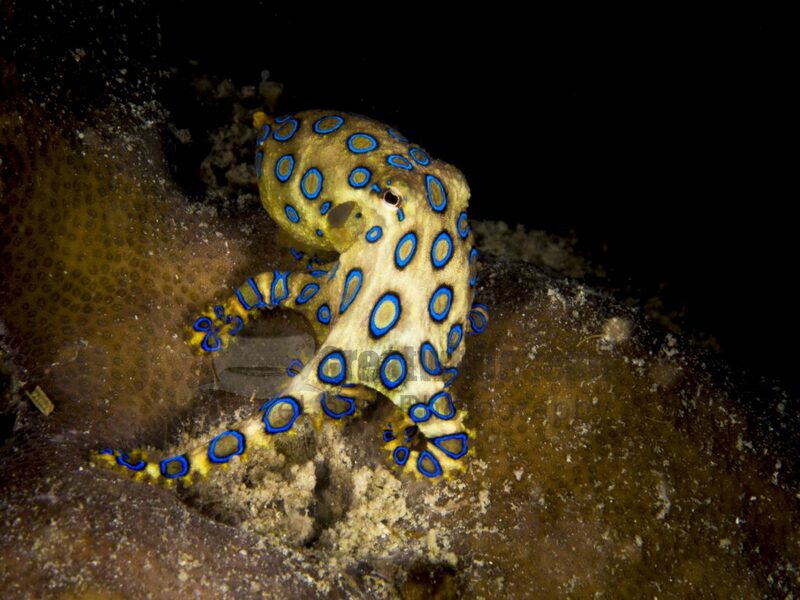 My first frustration comes in the form of a missed opportunity with my number 1 critter the Blue Ringed Octopus. Now I must admit that if this was my first time seeing a Blue Ring and photographing one then I would have been spitting feathers and begging to dive the same site again. Haha. I’d have stayed searching the area it was seen at around 6 metres for the whole hour. It’s my own fault though really as a big problem I’ve had ever since I started diving was that I’m a bit of an air hog. Even if I have the most relaxed dive ever I still guzzle down the air. I usually pay extra for a 15l tank wherever I go diving in the world to give me that extra 10 minutes or so I miss out on. Stupidly I didn’t ask the question on my arrival to the dive resort this time as I thought they didn’t have any 15l tanks available. So for the first 2 days of diving I made do with 12l tanks but this meant I was having to shallow up after 40 minutes and was usually ending my dive on 50 minutes. The other divers carried on for the 60 minute dives we were allocated by the centre. 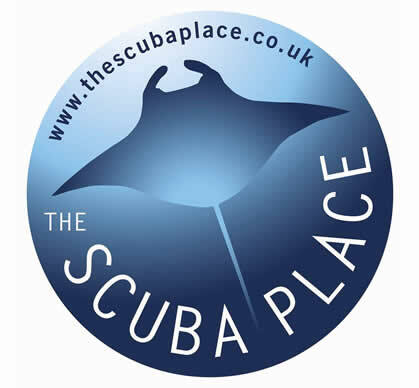 For the first 7 dives this didn’t really cause me a problem but after missing out on photographing a Blue Ringed Octopus on my eighth dive it was time to ask the question of a 15l tank and from that moment on I was able to do 60 minute dives for the rest of the week due to a bigger tank. 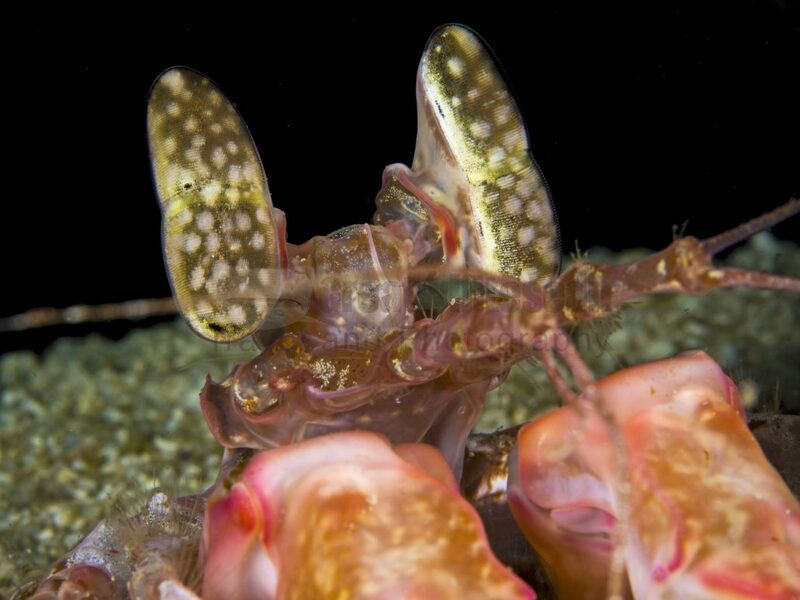 A Lisa’s Mantis Shrimp (Lysiosquillina lisa) taken on my first dive at Seahorse Point dive site. The dive was to Seahorse Point, which we had dived the day before on our second day. We spent time a little deeper between 26-30 metres looking for a yellow seahorse that was spotted there in the days previous. This was where my air consumption suffered even though I was only floating around and not expending much energy or taking any photos really. In fact I only took 4 photos this whole dive. A beautiful little Cuttlefish posed perfectly for me, while I also got the opportunity to see my 1st Robust Ghost Pipefish. 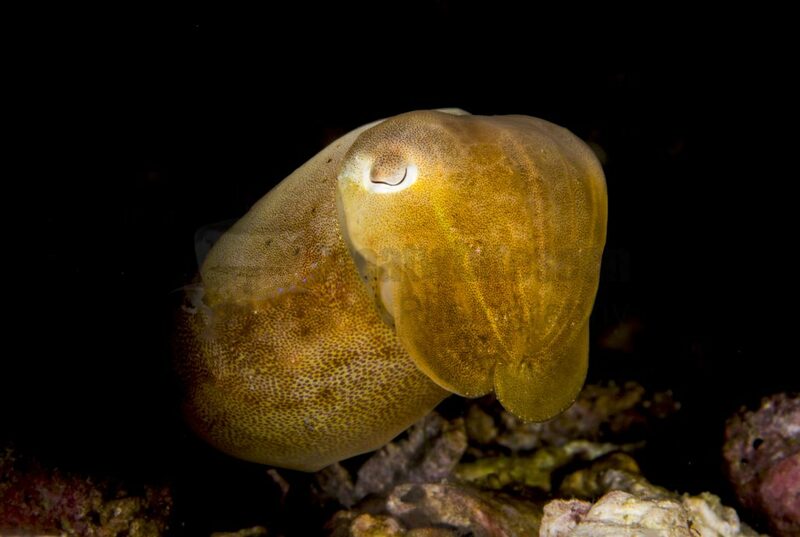 An extremely difficult subject to photograph in this instance as it camouflaged really well floating along the rocky seafloor (See Below). 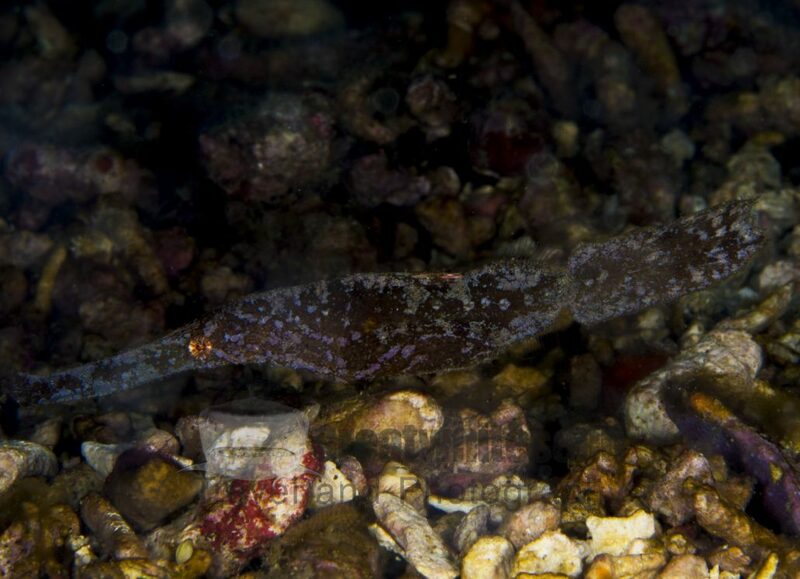 A Robust Ghost Pipefish (Solenostomus cyanopterus) well camouflaged against the rubble at Seahorse Point. By 50 minutes I was around 50bar and decided to get out as others explored the reef at around 5-6 metres doing a prolonged safety stop. I decided to get in for a bit of free diving watching the others finish their dive. I then saw our guide get seriously excited and doing the octopus hand signal. My heart sank as I knew straight away what was found and I didn’t have a tank on my bank or my camera in hand. Sure enough after a quick swim over and free dive down to 5 metres I could see the beautiful Blue Ring in all it’s glory. Although I was disappointed in not having another opportunity to photograph this amazing little critter. I was really happy for my dive buddies as they really wanted to see one and photograph one. I also knew that where the Octopus was within the reef I would struggle to get better shots than I did previously 3 years ago in Mabul Island. I did have a last minute attempt at throwing my equipment on and going to dive back in as it was only at 5 metres. 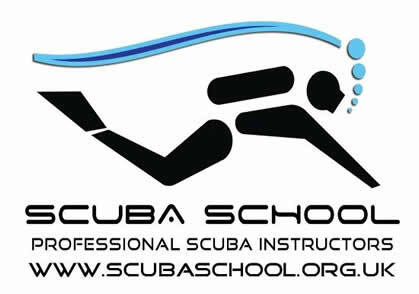 However by the time I got ready the guides and other divers had lost it within the reef. Oh well better look next time and I still got to see another beautiful Blue Ringed. A Greater Blue-Ringed Octopus (Hapalochlaena lunulata) I photographed back in 2015 in Mabul Island, Sabah, Borneo.